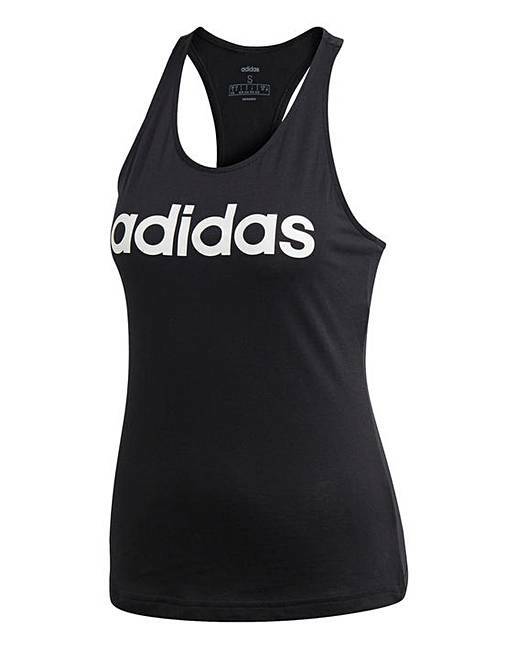 adidas Linear Slim Tank is rated 5.0 out of 5 by 1. 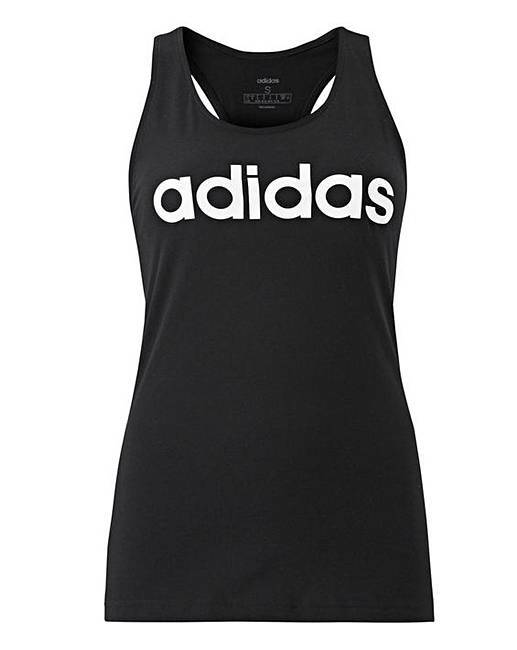 Transition from your workout to the weekend in this adidas linear slim tank. This racer-back tank top shows off sporty style. A slim fit and a straight hem create a timeless look. It's made of cotton single jersey for a soft feel.